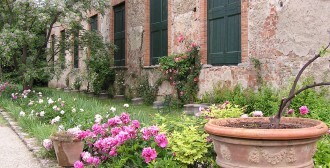 Mediterranean gardening is way of living in harmony with the local environment. Based on hundreds of years of human experience on the land, it is frugal and fruitful, serves many purposes and gives year-round pleasure. Any one feature, any one plant, can look attractive but also provide food and drink, scent and wellbeing. 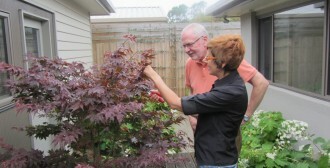 Today, Mediterranean gardening adapts easily to the south east of Australia as well as coastal gardens. 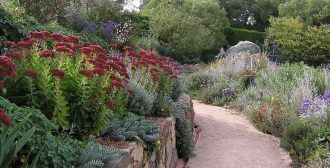 It’s amazing how well native plants can be incorporated into a Mediterranean style utilising colour, texture and placement.